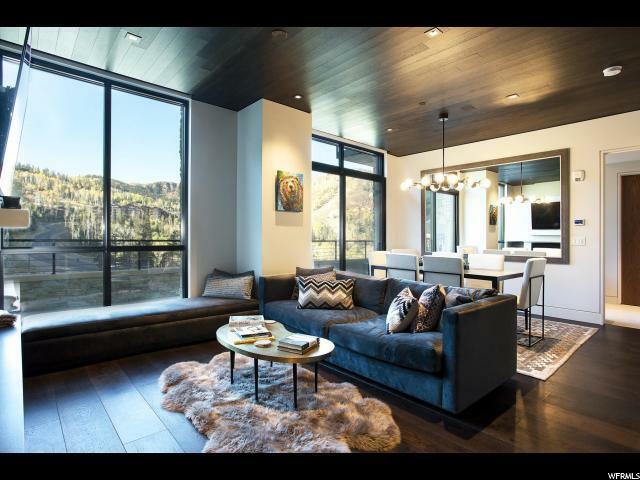 One of only two 2 bedroom residences in this newly constructed boutique ski in/ ski out community with unprecedented views and exceptional recreational and social amenities. 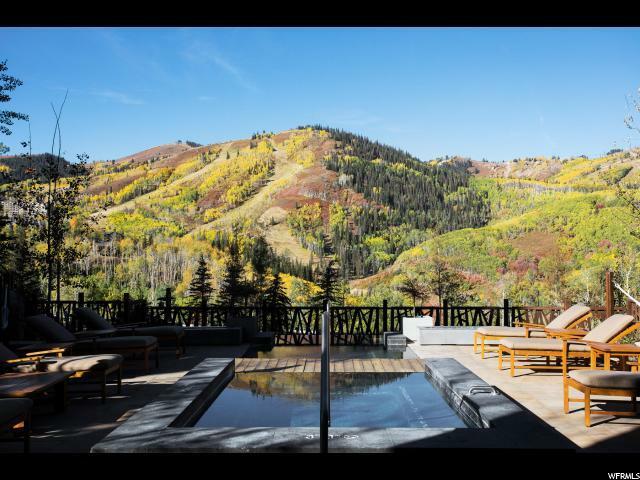 This well appointed residence is complete with a bunk room suite including two sets of built in beds, a master suite, powder room, and an open kitchen, living area and dining room. Expansive floor to ceiling window walls and 'see through' balconies allow you to take full advantage of the spectacular views, and outdoor living space. 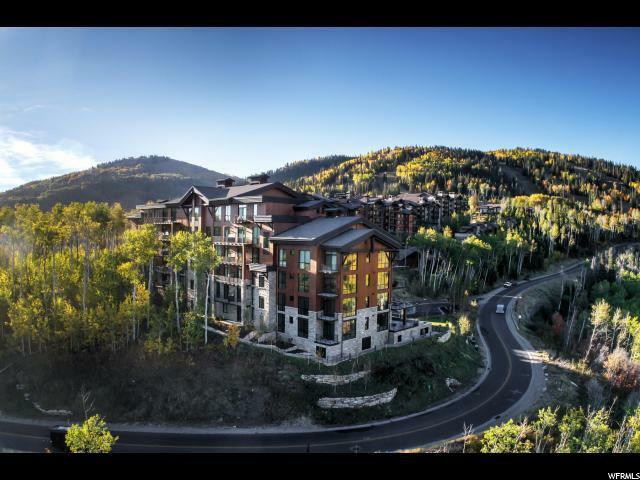 Innovative amenities include a live-in Resident Manager, outdoor spa deck with spa pools and hammock garden, ski lounge with bar, ski lockers and gathering areas, game and kids' rooms, plus a fitness center. 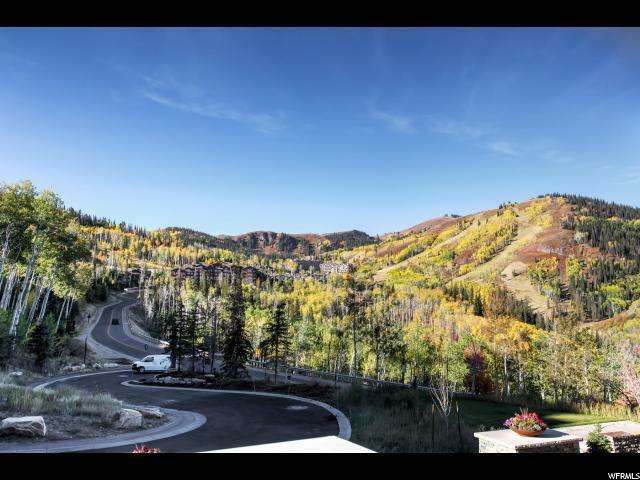 Empire Pass Master HOA dues are $3,000 per year.